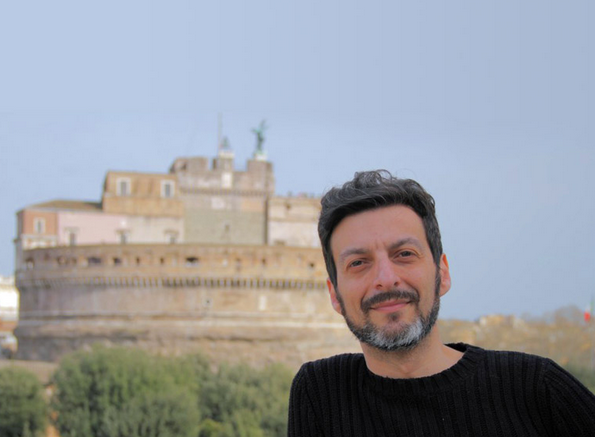 Concerto Romano was formed in 2006 by Alessandro Quarta in a project to revive the vast body of the hitherto forgotten music by the Roman composer, Francesco Foggia (1604-1688). 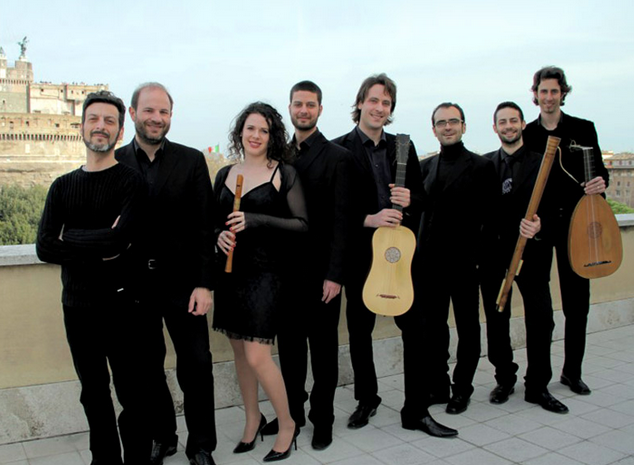 Concerto Romano is the first group to undertake a systematic revival of the remarkable world of Roman seventeenth century music. The visual backdrop of the period - Rome’s spectacular frescoes, paintings and baroque architecture – is equalled by an awe-inspiring musical sound-track nowadays nearly forgotten (with the exception of a few great names such as Giacomo Carissimi and Luigi Rossi). And yet, Rome’s archives are full of musical wonders whose rediscovery would fill an important gap in the history of Italian music and in the culture of a city that is perhaps too little known for its musical past. The ensemble is made up of a fixed nucleus and a variable number of singers and instrumentalists, all of them specialised in early music. In 2009, Concerto Romano debuted at the prestigious early music festival, Tage Alte Musik in Herne in Germany, in 2010 in the Konzerthaus in Vienna meeting with enormous success. Since then the ensemble performed at international festivals and in concert halls in Italy (Sagra Musicale Umbra, Accademia Filarmonica Romana, Società del Quartetto di Milano), Austria (Resonanzen, Styriarte), Belgium (De Bijloke Gent), Germany (Herrenchiemsee Festspiele, Händel-Festspiele Karlsruhe, Kölner Philharmonie, Mozartfest Würzburg, Rheingau Musik Festival, RheinVokal, WDR-Funkhaus), Holland (Musica Sacra Maastricht) and Switzerland (Festival Alter Musik Zürich). 2017 will see its debute at AEQUINOX Musiktage, Boston Early Music Festival, Händel Festspiele Göttingen, Händel Festspiele Halle, IMAGO DEI Krems, Musikfest Bremen, Musikfest Stuttgart, Thüringer Bachwochen and the Muziekgebouw aan ‘t IJ in Amsterdam. While maintaining a philological and historically correct approach to its early music repertoire, Concerto Romano never abandons its distinct style, with deep roots in the Italian culture and vocal quality. The ensemble is convinced that the specific cultural features embedded in the sound of a given musical ambient should be cultivated, and that experimenting with the elements and the differences that tie one repertoire or another to the physical and social environment for which the music was conceived, composed and performed is an essential aspect of their contribution. CD recordings with the Christophorus (Luther in Rom, Sacred Music for the Poor, B. Pasquinis La Sete di Christo) have been nominated for he German Preis der Deutschen Schallplattenkritik 2014 and received the Belgian Prix Caecilia 2015 and the French Diapason d’Or Découverte 2016.